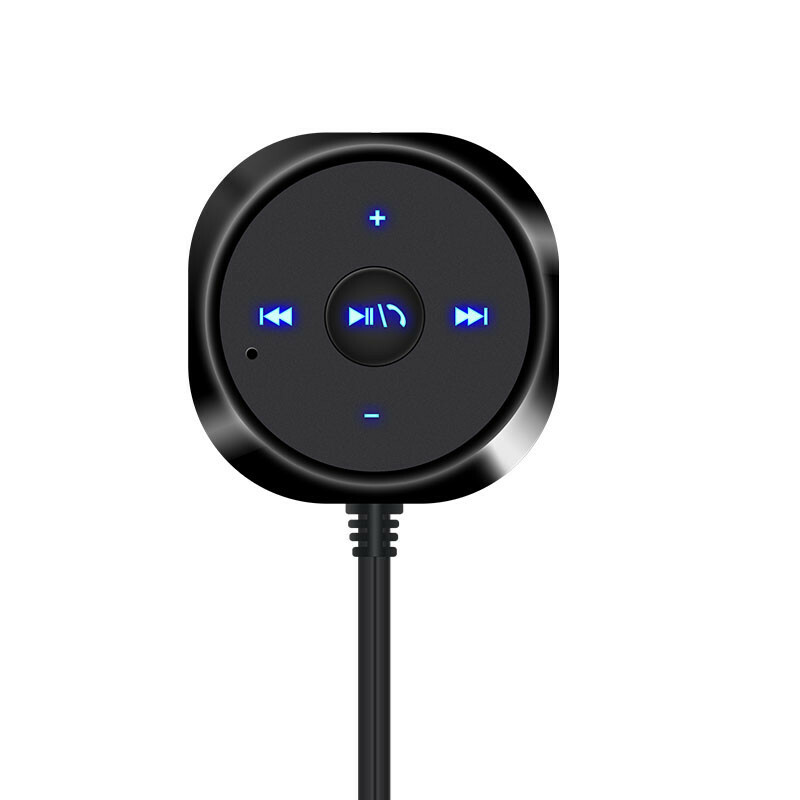 The Bluetooth 4.0 Wireless Car Music Receiver lets you answer, end or reject a call from your smartphone. 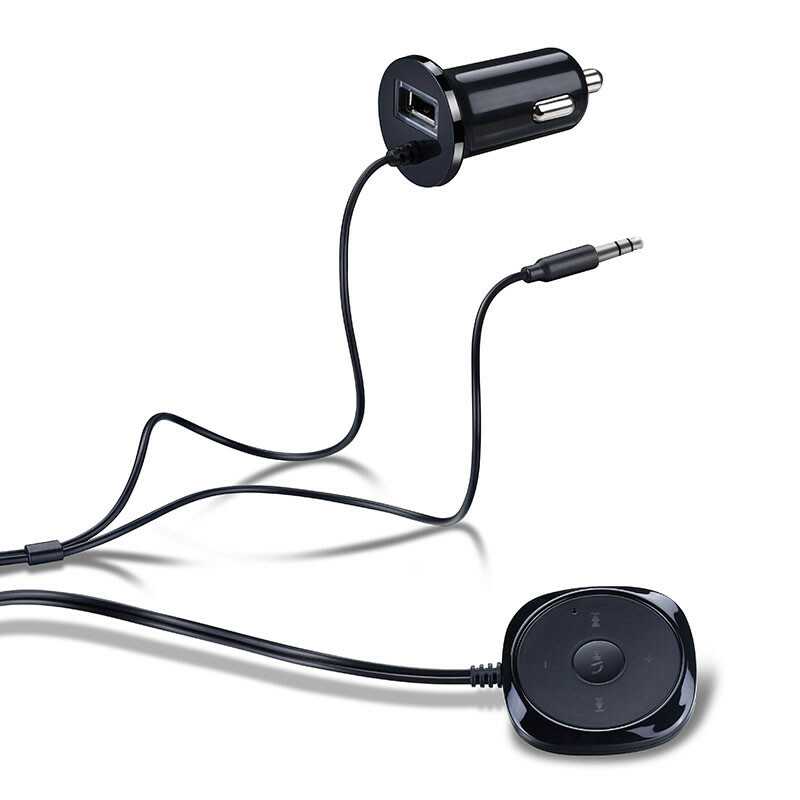 It also lets you redial the last called number, Play/Pause music, skip songs, and control the music Volume. 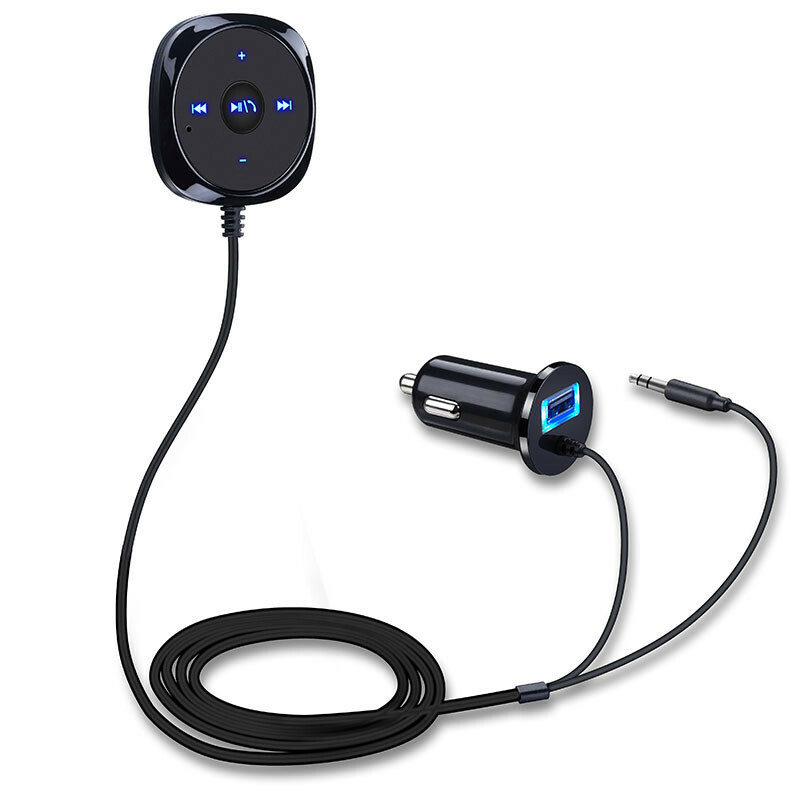 It easily connects your smartphone to your car stereo(no need for professional installation), and has a built-in Microphone. 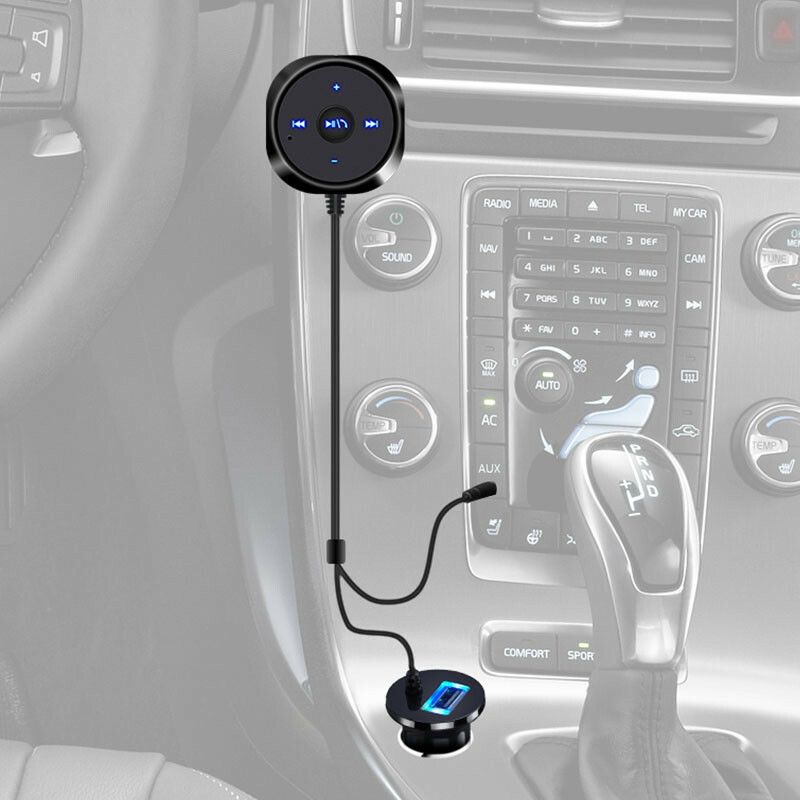 This lets you answer calls and listen to music while you're driving, with almost no use of your hands. 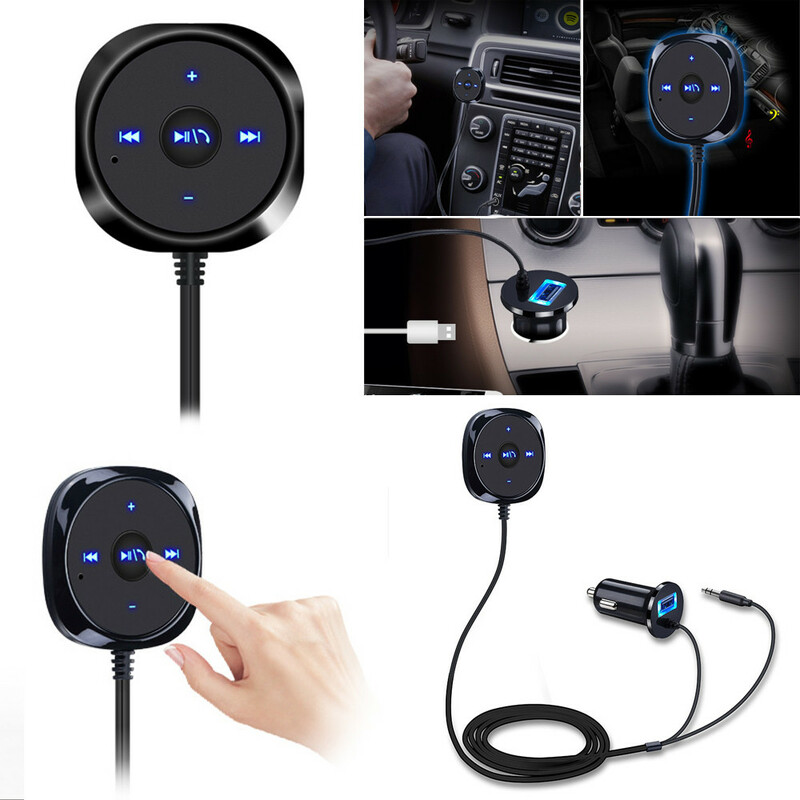 Search for the Bluetooth devices and select "LinK-BT4823"
Search for the Bluetooth devices and select "LinK-BT4823" and click "connect"
Remark: Auto connect funcation,the receiver will connect to the last connected phone automatically when it turns on.